Snow and more snow! Woke up this morning to another 4-5 inches of fresh snow. Snow continued thru the day, at least another 6 inches of new stop. It just doesn’t stop! At least a foot and a half or more of snow. The Winter Storm Warning is now continued thru Friday evening. Lake Effect Snow is in the forecast day after day. Gaylord groomers are out. They were out last night, and back at it this morning. Enjoy getting out of the trails early in the season before the crowds arrive after Christmas. We’d love to have you stay with us at Rays Retreat. Enjoy great hospitality with people who enjoy sledding as much as you. Visit with others in the morning while you enjoy a hot breakfast… find out which trails are in the best condition. Park your sled right outside your room, jump on it and be on the trail within a minute. 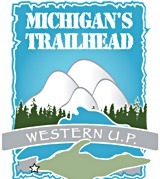 We are located directly on trail 7, south of Gaylord. 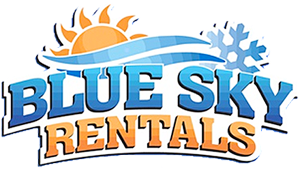 We are also renting Ski Doos this winter. Visit our web site to see pictures of Rays Retreat, see our snow cam or read the blog. We hope to see you this year!